Closeouts. 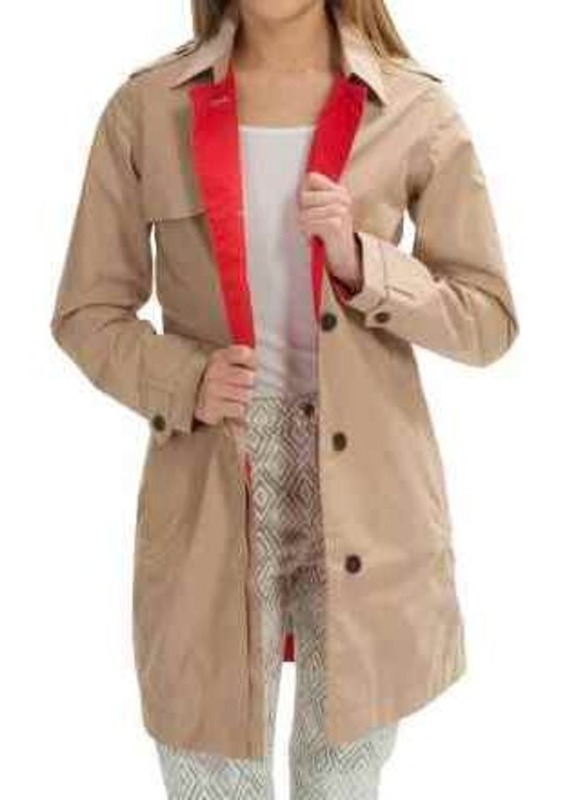 Let rain dampen your sense of style? Never! And especially not if you're in Timberland's HV Mount Liberty trench coat, fortified for rainy days with fully sealed seams and a water-repelling DWR finish.